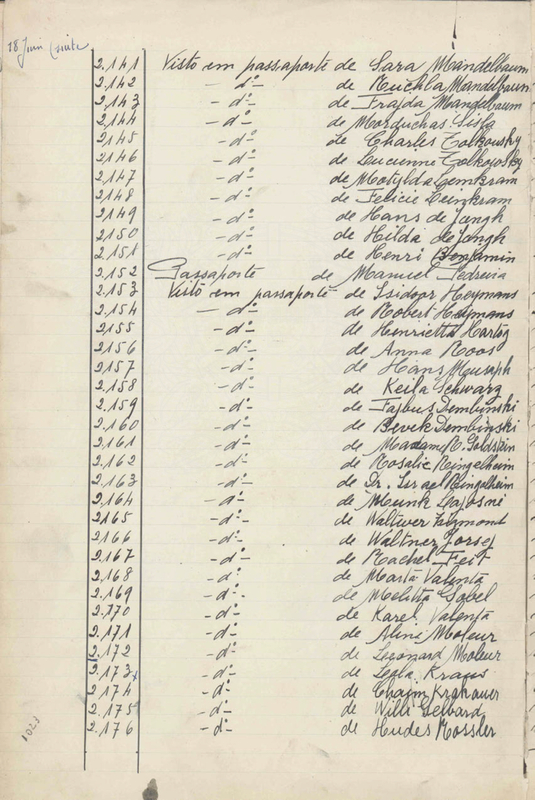 These visas were issued by Aristides de Sousa Mendes in Bordeaux on June 18, 1940. 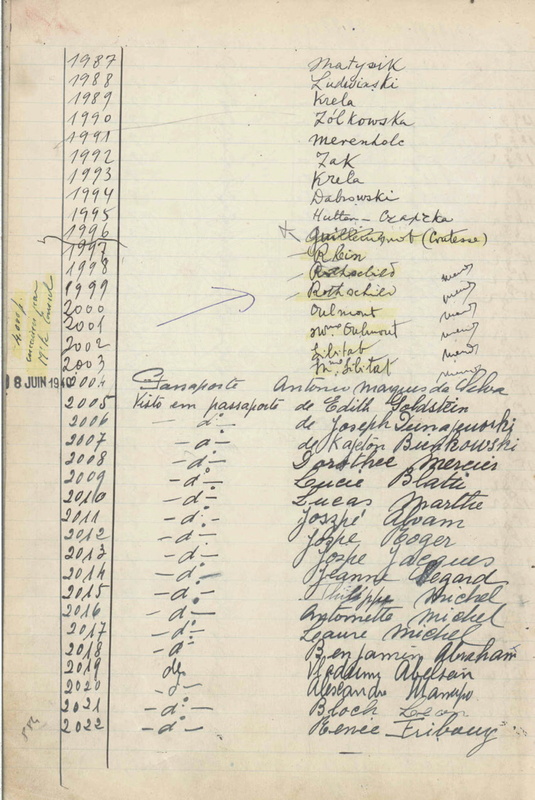 Joseph and Edith DUNAJEWSKI crossed into Portugal and subsequently sailed on the Exochorda from Lisbon to New York in August 1940. 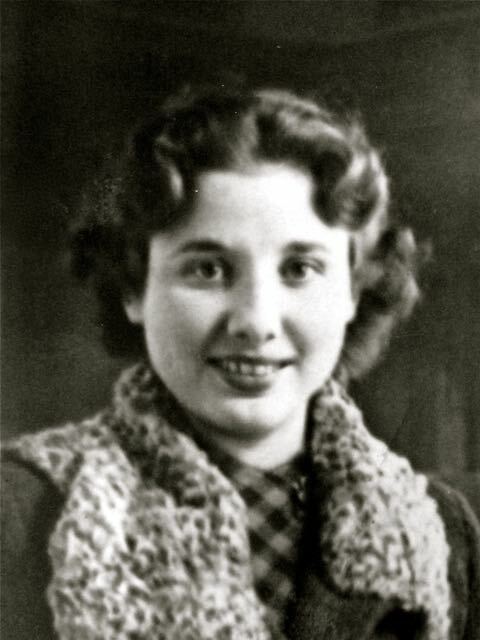 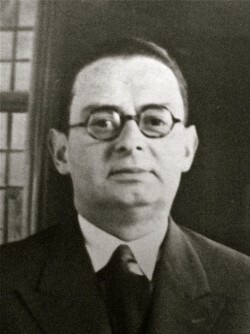 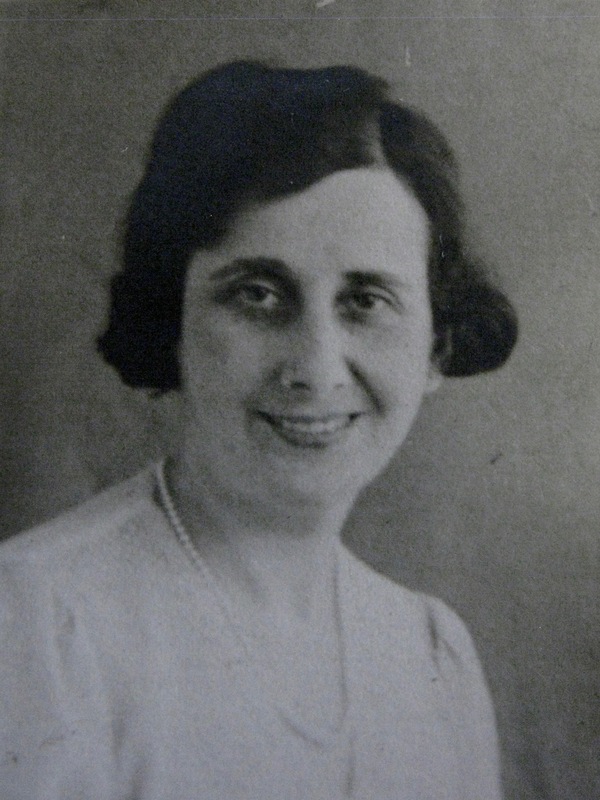 Rense GOLDSTEIN, a US citizen, crossed into Portugal. She subsequently sailed on the vessel Manhattan from Lisbon to New York in July 1940.